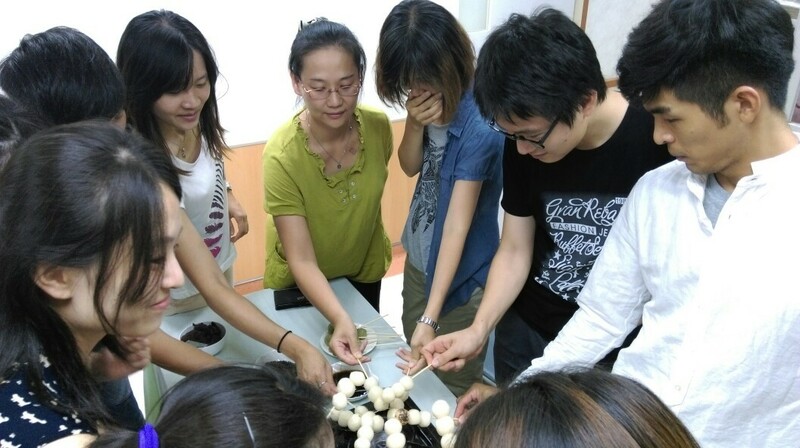 FFWPU Taiwan: Japanese Cheon Il Guk missionary team has come to the third round, and there are four missionaries now in Taiwan. 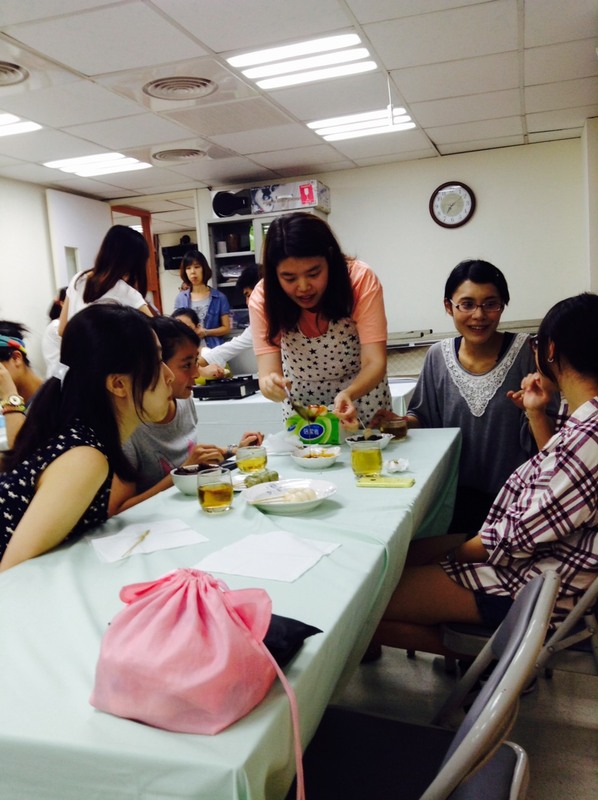 They focused on witnessing to young people, especially college students in Taida Youth Center. 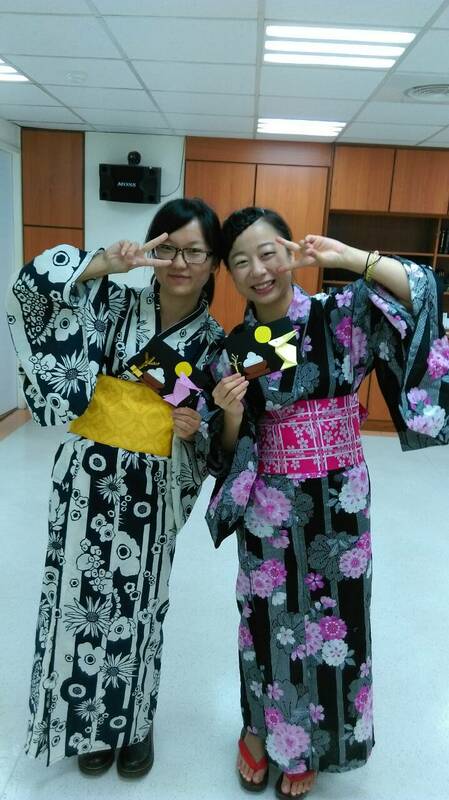 From the middle of September this year, through a project called “Happiness Canteen” which is a Japanese cultural exchange, they invited students from National Taiwan University to participate in an evening program. 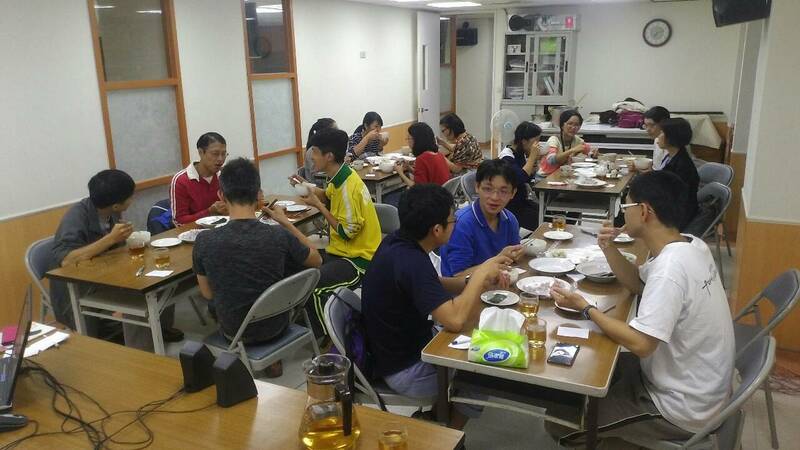 And every time there are about 10 participants and till now most of them are willing to study the Divine Principle and True Parents life course continuously. 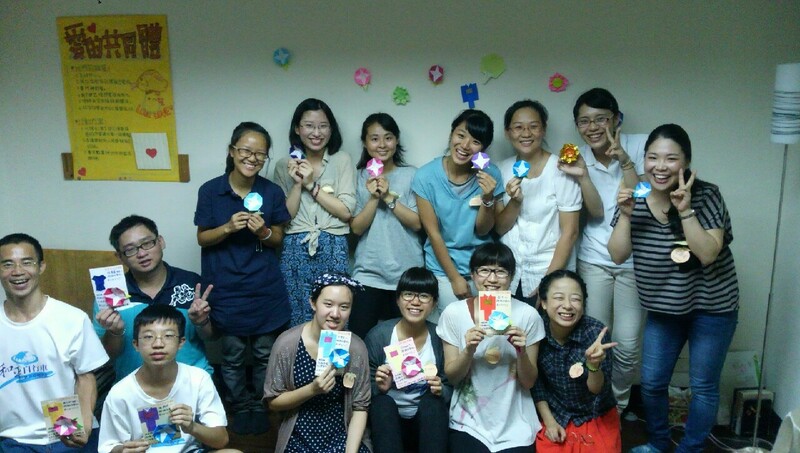 In response to True Mother’s call, these young missionaries came to Taiwan, with a deep love for Heavenly Parent and True Parents, to serve and love the people of Taiwan. 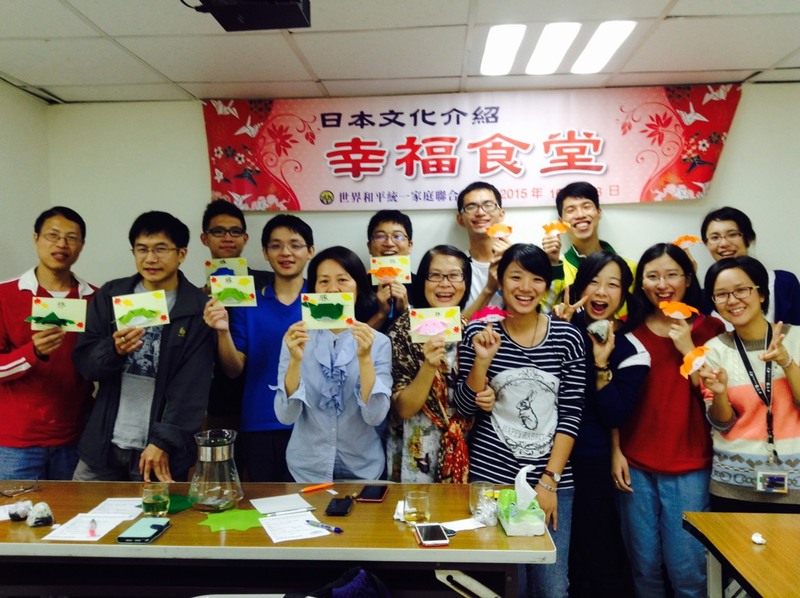 We are deeply grateful for all their efforts.